Following a week-long scandal over his lavish use of private jets while traveling on Government business, Health and Human Services secretary Tom Price has resigned. 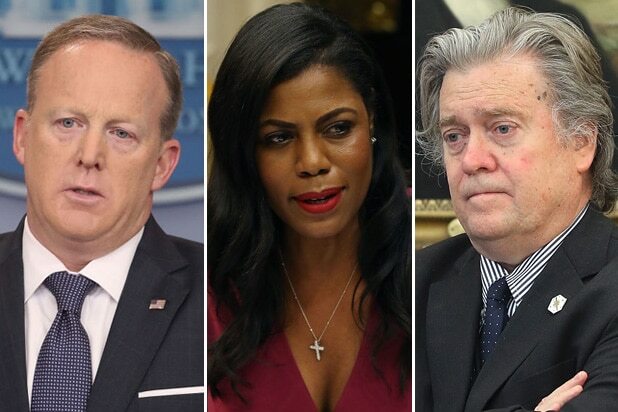 He’ll be temporarily replaced by Don Wright, deputy assistant secretary for Health and Director of the Office of Disease prevention. Price became the focus of intense criticism after it was reported that he’d racked up huge taxpayer bill taking chartered flights. 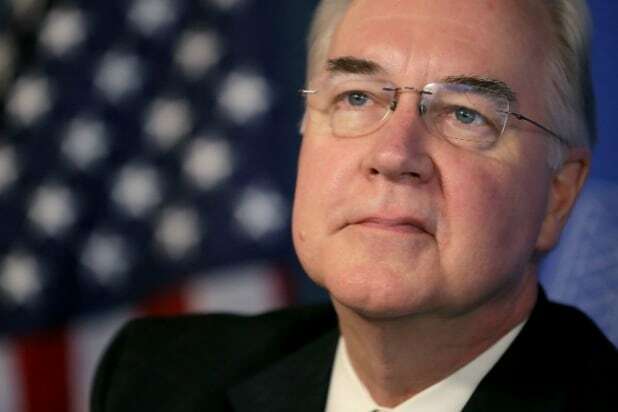 In the week before September 20, Price was revealed to have used private jets for government business five times — including for a 125-mile trip from Philadelphia to Washington, D.C.
As it turns out, Price’s record as HHS Secretary compared poorly to his Obama-era counterparts. Obama’s HHS secretaries Sylvia Mathews Burwell and Kathleen Sebelius used commercial flights while conducting official business. Price, meanwhile, cost taxpayers more than $1 million, using chartered flights domestically and military flights to travel abroad, according to Politico.